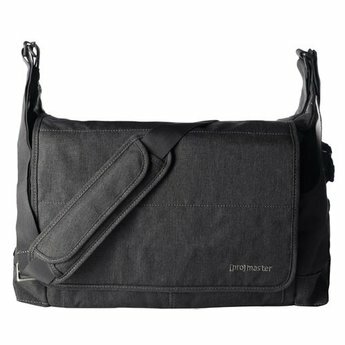 The PROMASTER CITYSCAPE 150 COURIER BAG is ideal for the photographer on the go. With room for a camera, accessories, tablet, water bottle, and more. The PROMASTER CITYSCAPE 150 COURIER BAG is ideal for the photographer on the go. With room for a camera, accessories, tablet, water bottle, and more. This bag can multi task like you do! Outside pockets offer quick access and help with lens changes. For full bag access, fold the main flap along its seams and tuck it into the back of the bag. 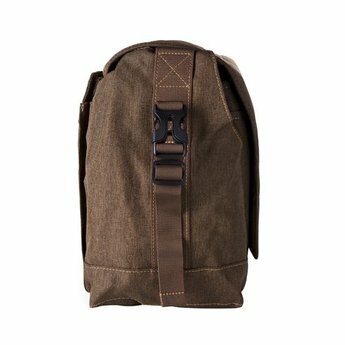 - Full access flap folds and tucks into the back of the bag providing quick, easy access to all your gear. - Outside pockets make lens changes a snap. - Constructed of lightweight, yet sturdy fabric. 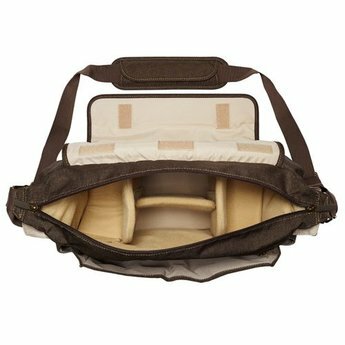 - Padded shoulder strap is comfortable and slides easily for best positioning of bag. - Rain cover provides extra protection. - Light color interior fabric makes it easy to find small items.